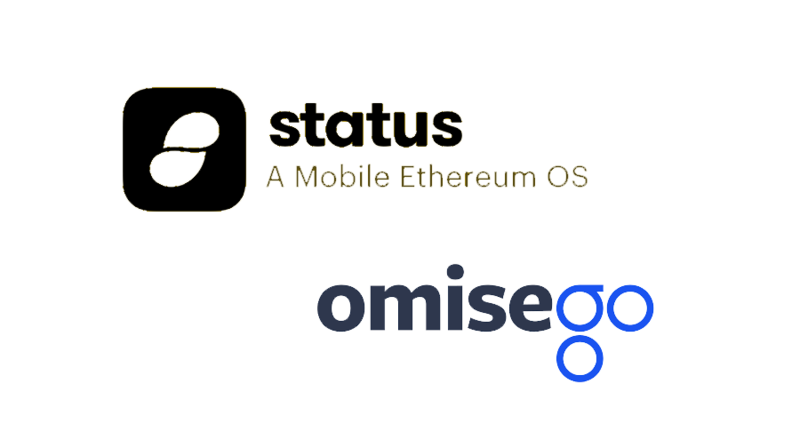 Today, Status a mobile OS to access the Ethereum network announced a new partnership with OmiseGO, a protocol for interoperability, on-chain, cross-chain transactions, and Plasma scalability research. Status has always had a close relationship with Jun and the OmiseGO team through various research projects and most recently connecting through the Ethereum Community Fund. Status and OmiseGO share a common vision to make the world a more open and equitable place through easy access to the Ethereum public blockchain. While OmiseGO focuses on building open infrastructure and open financial tools, Status focuses on putting these tools into the hands and pockets of people around the world. 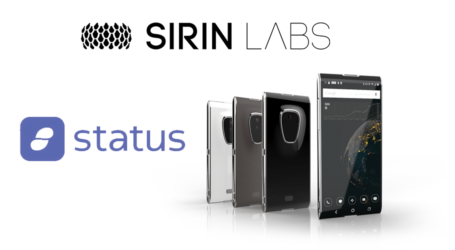 Status believes that access to such decentralized exchanges will help force the shift away from incumbent social systems towards the use of cryptocurrencies and a viable global economy. 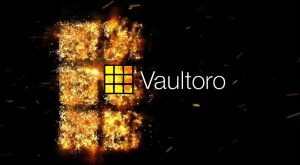 This partnership represents a world of opportunities for Status and the growing community of users. 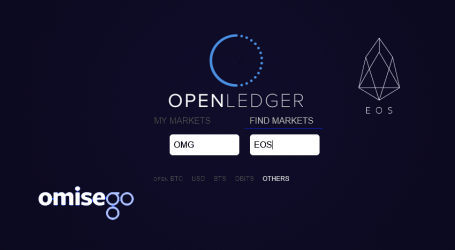 The OMG Network is nearing the initial release of their decentralized exchange – a scalable and secure Proof-of-Stake network on which any form of digital asset can be traded. The DEX will enable interoperability for fully on-chain and cross-chain transactions including Bitcoin (or Bitcoin-like blockchains) and other blockchain platforms through clearinghouses in state channels or smart contracts. 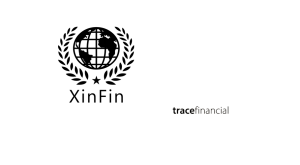 It also enables the transaction with digital fiat platforms and economies through collateralized fiat tokens. The Status team will be working hands-on with the OmiseGO team to ensure clean integration and optimization of this exchange within Status. Status will also be integrating the OmiseGO SDK into the native wallet in order to access the DEX. 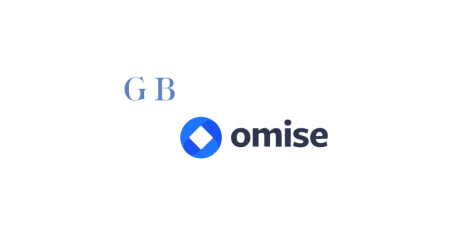 The partnership will allow cross-collaboration between the teams to not only ensure this integration happens smoothly but also for an immediate source of users and user feedback for the OmiseGO Network. 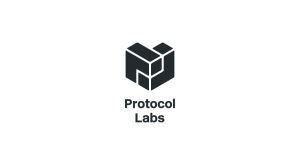 Status enabled mainnet by default in the beta release – 0.9.20 and have experienced a growing number of messaging and transacting users within the product. This was a large step forward for the team and growing community of contributors and Status foresees the partnership with OmiseGO as another step in the right direction towards decentralization. Once integration with the OMG Network is complete, Status expects the metrics around transacting users to increase yet again–and this time using more than ETH and ERC20 tokens.